Chris and Pamela are so friendly and easy to work with. The team was like a well-oiled-machine and finished my garage floor within one day. My garage floor looks beautiful! They did all of the clean-up work and drove on my grass just like I asked. 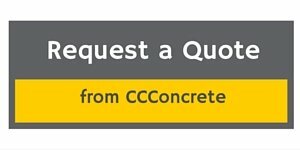 I am super satisfied and I will recommend them to anyone and everyone who needs concrete work. Thank you. I appreciate your hard work.